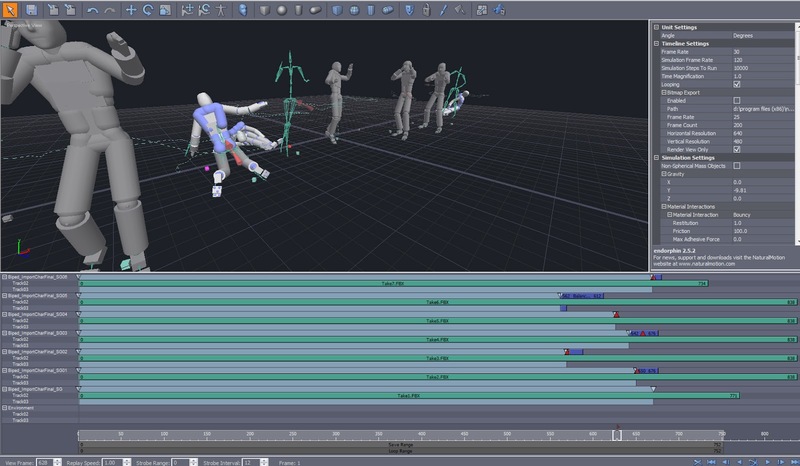 We also used Endorphin to create ragdoll dynamics in the starship scene. 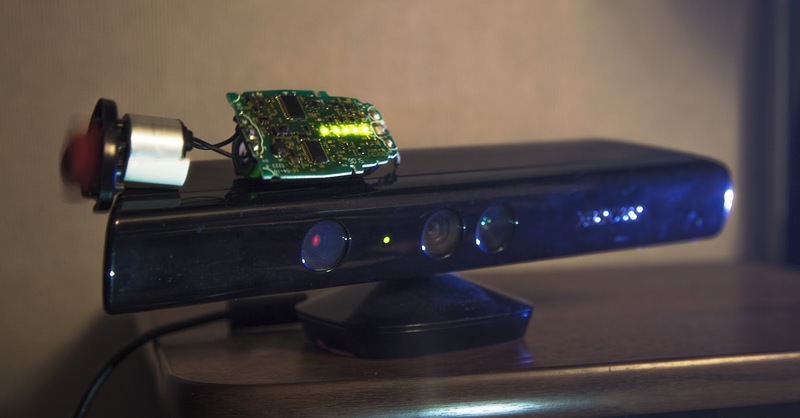 Kinects were upgraded with vibro-motors. One was made from a USB fan, and another was made from an old shaver (on the picture). Vibrations helped to isolate pattern projections for each kinect, and make overall quality of recordings about 2 times better. Can’t wait to get my hand on Kinect 2.0, I hope iPi guys are ready to add support for them as soon as possible, after the release! MS Kinect upgraded with a shaver. Looks weird, but it works really well!